The Affordable Care act is now underway! October 1 marked the opening day for insurance marketplaces across the United States. 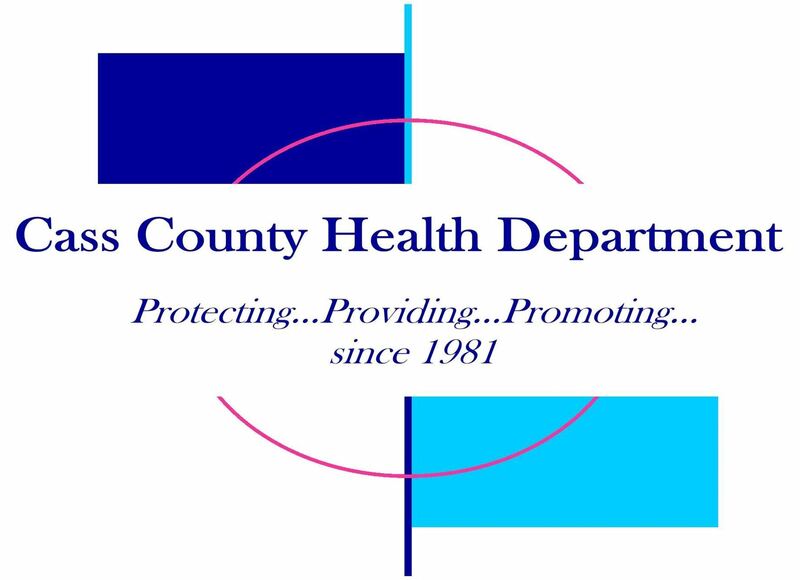 Cass County Health Department is proud to be your local resource where you can receive accurate information and assistance to find out what this new healthcare law means for you and your family. Our Counselors have been certified by both state and federal training programs to be of assistance to you!